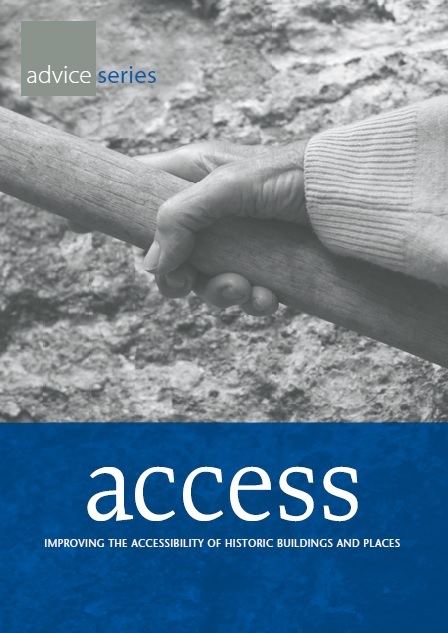 Produced by the Irish National Disability Authority, this document provides detailed advice on making historic and architecturally significant buildings and places access to disabled people. It seeks to assist in determining the practicability of works to improve access to the historic built environment. It contains illustrated examples of successful solutions where access to historic buildings and places has been improved.